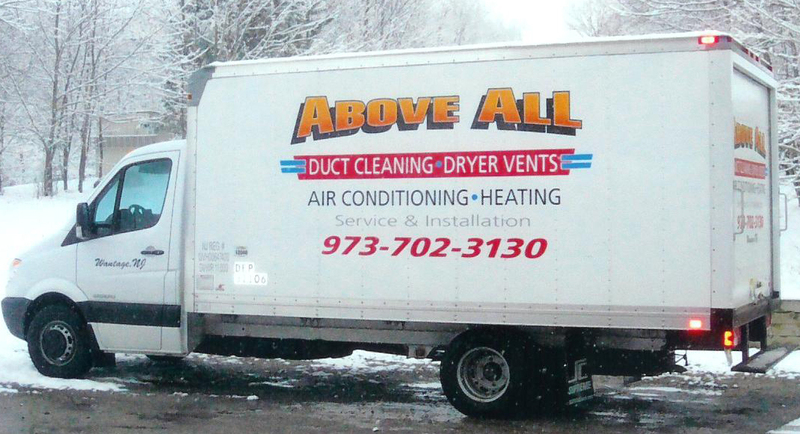 Don't be confused by our name, we are much more than just a "duct cleaning" company. 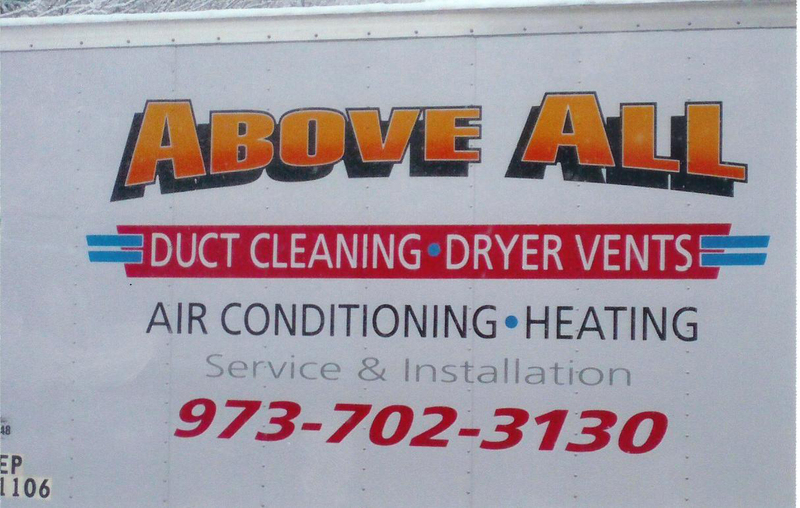 We provide prompt and courteous service for all of your heating and air conditioning needs. Please see our "about us" and "services" pages for more information.